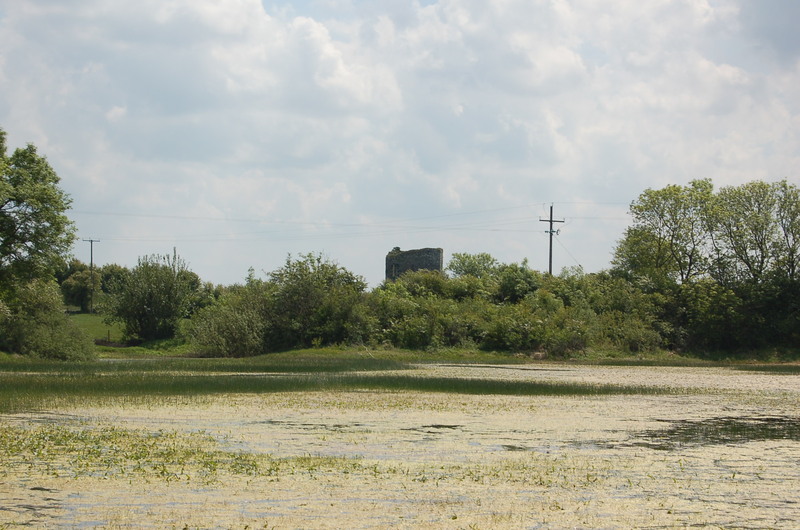 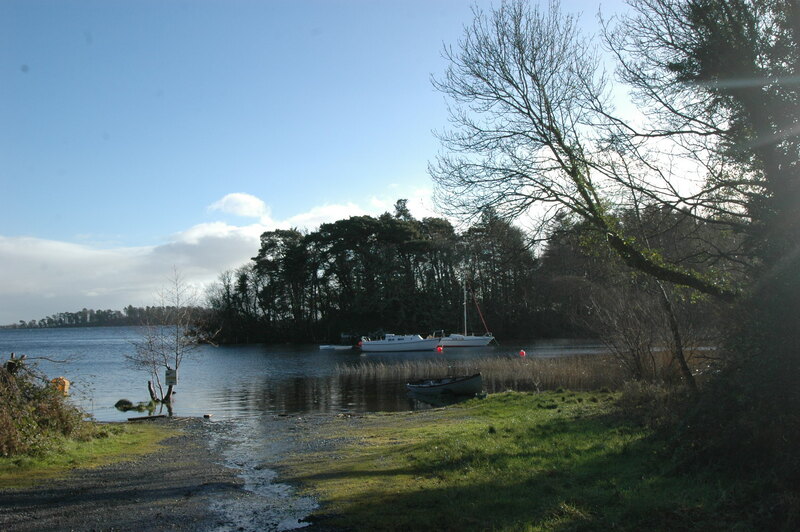 Ballycurrin Estate, Lough Corrib, Headford, County Galway. 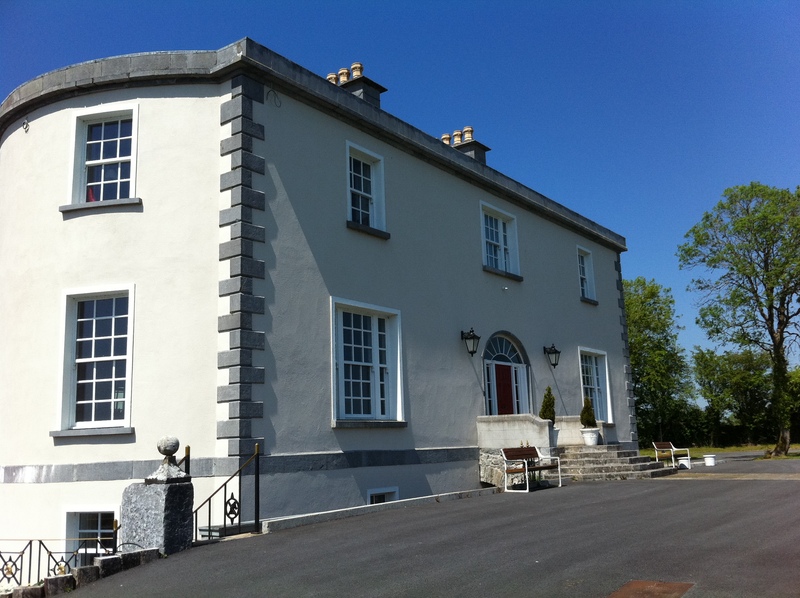 Exclusive Period Property renovated to a superb standard located in a tranquil setting close to the shores of Lough Corrib. 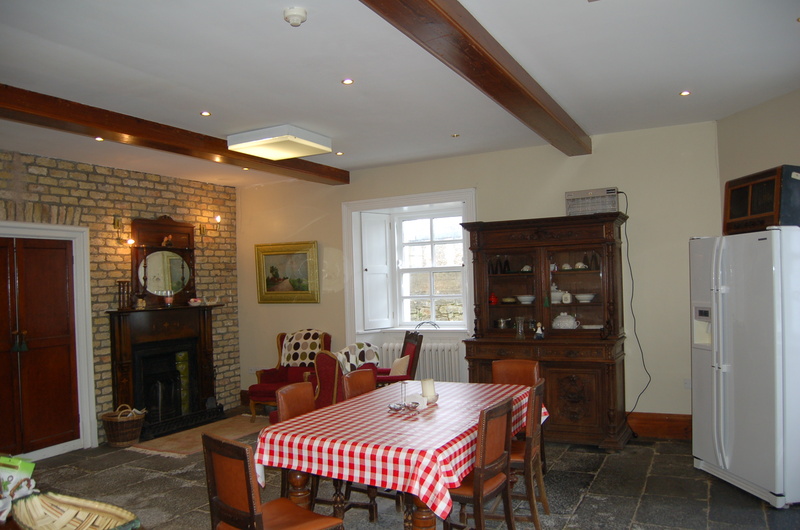 Dating from the 1770′s, this is a beautifully restored Period House located in rural splendour close to the shores of the famous Lough Corrib on approx 3.7 acres of land with charming Guest Cottage, Caretaker’s Lodge, and the Historic ruins of Ballycurrin Castle. 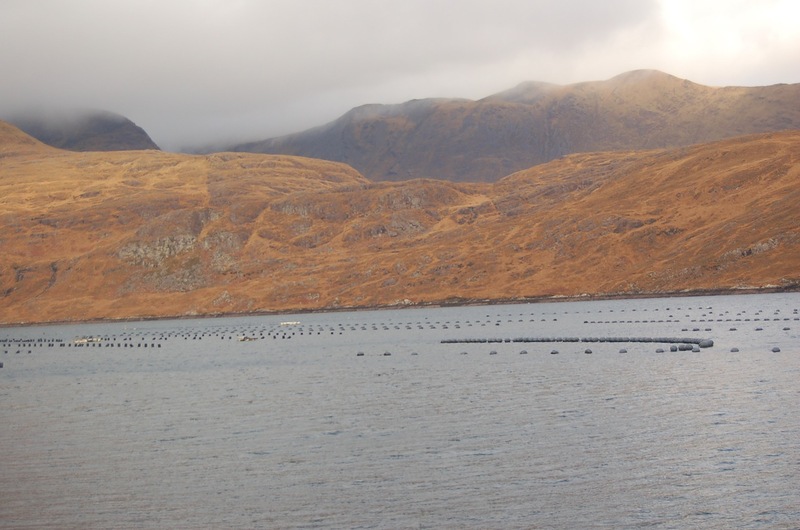 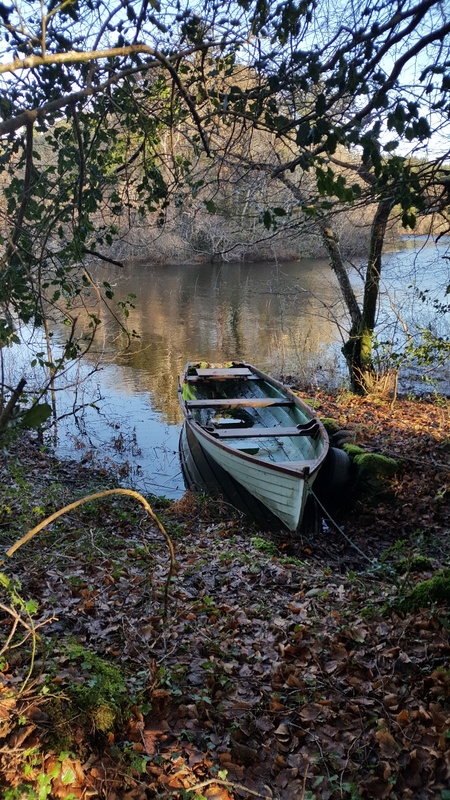 Ballycurrin Estate also has its own private access to the lake, ideally located for those interested in fishing some of the best waters in Western Europe. 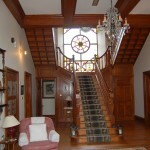 The property is less than 50 metres from the lakeshore. 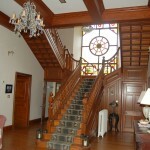 Restoration work was completed in 2010. 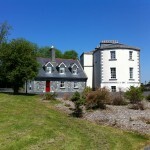 The two storey over garden level House has been restored to the highest standards. 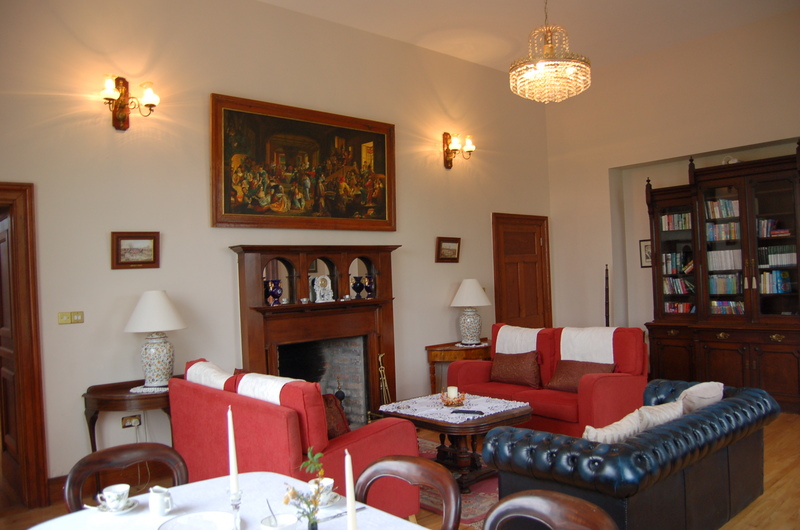 Two large reception rooms with feature fireplaces are located on the first floor with three large en-suite bedrooms on the second floor. 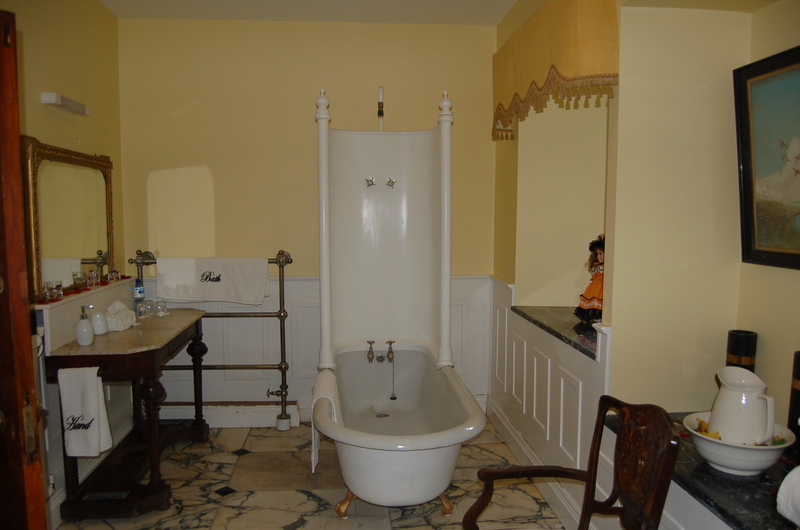 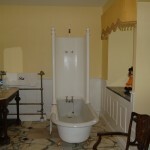 The master suite has its own jacuzzi bath. 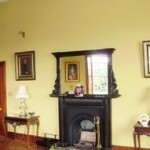 All bedrooms have fireplaces. 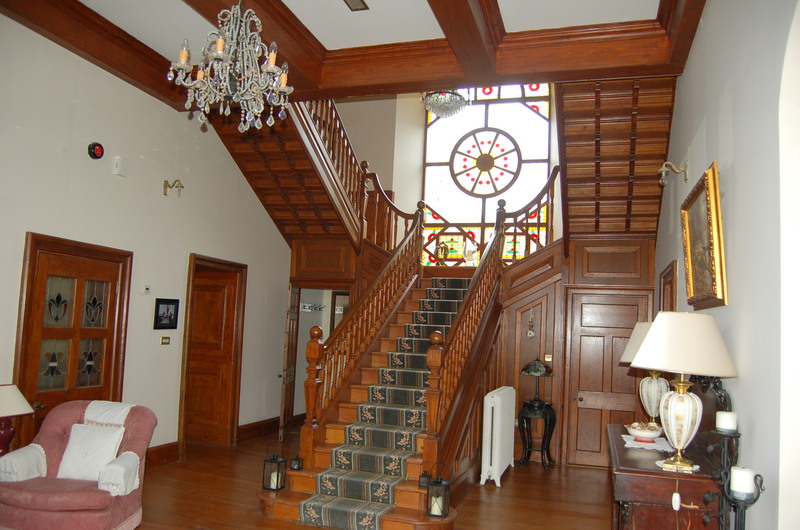 Elegant Hallway with stained glass window backdrop to staircase. 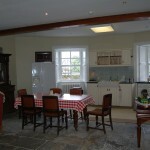 Both Kitchen and Diningroom are located at garden level of the house. 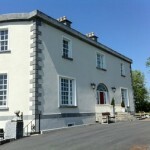 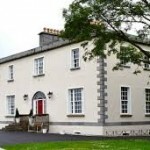 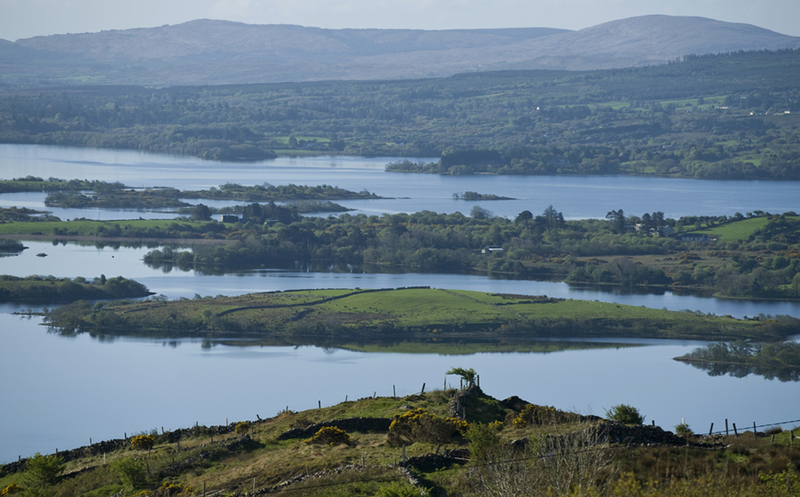 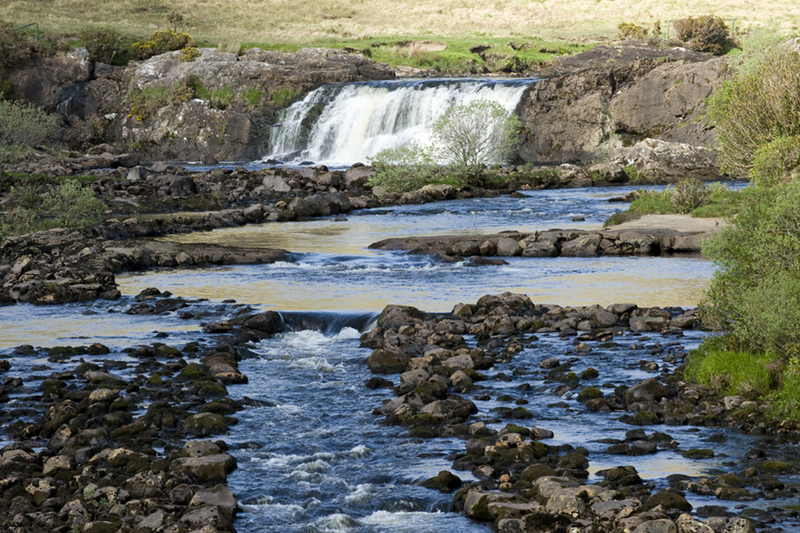 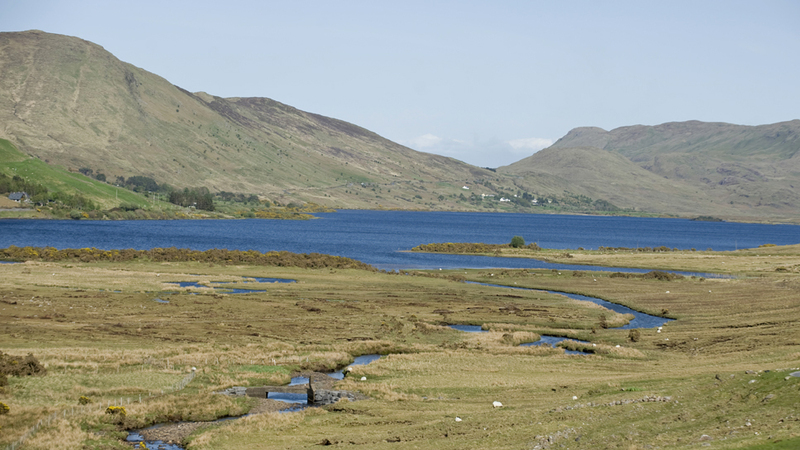 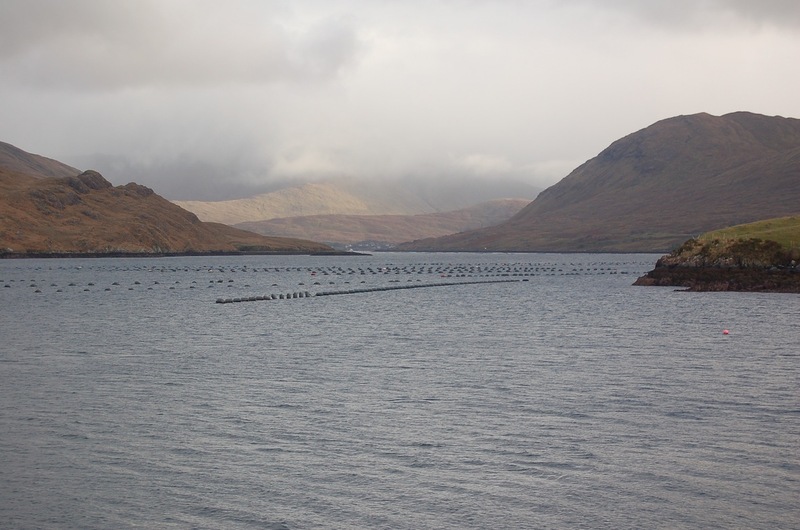 Most rooms have tremendous views of Lough Corrib and the surrounding countryside. 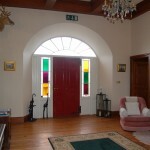 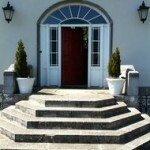 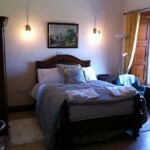 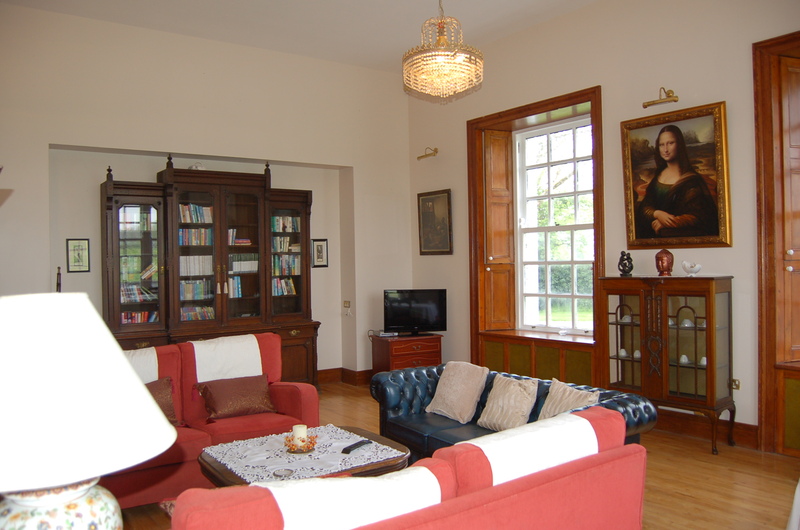 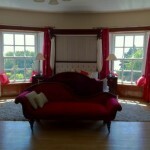 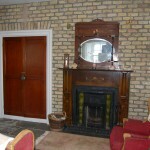 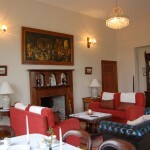 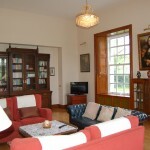 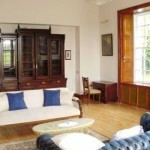 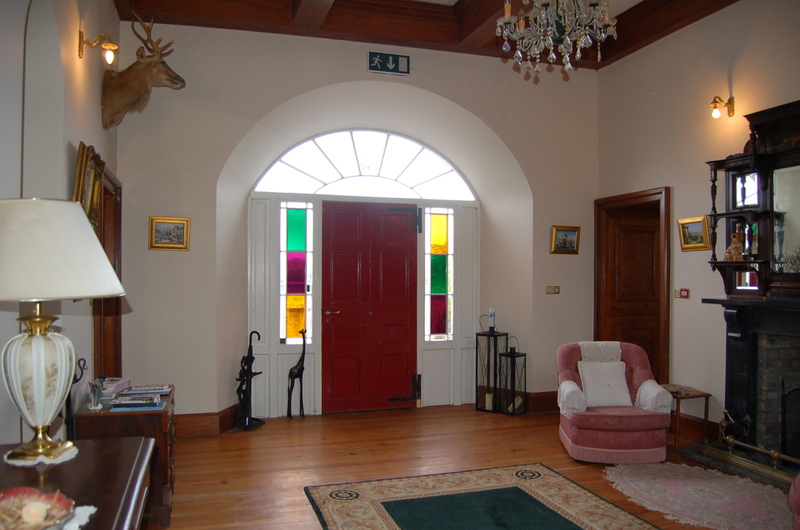 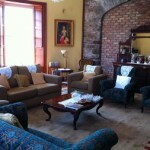 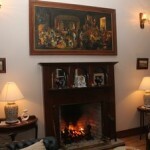 The property is offered fully furnished, with a great selection of antique Irish furniture. 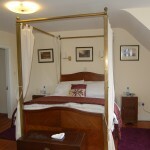 Two large bedrooms, both en-suite’. 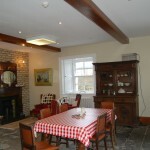 Open plan living and dining area with open hearth fireplace. 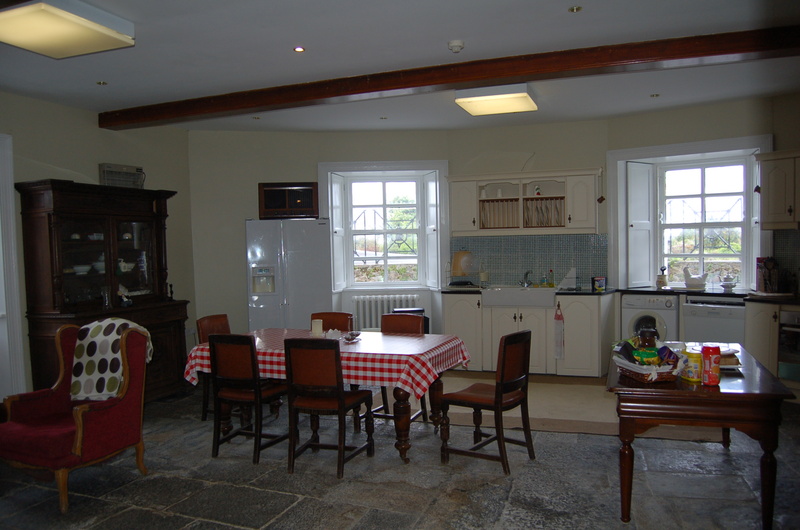 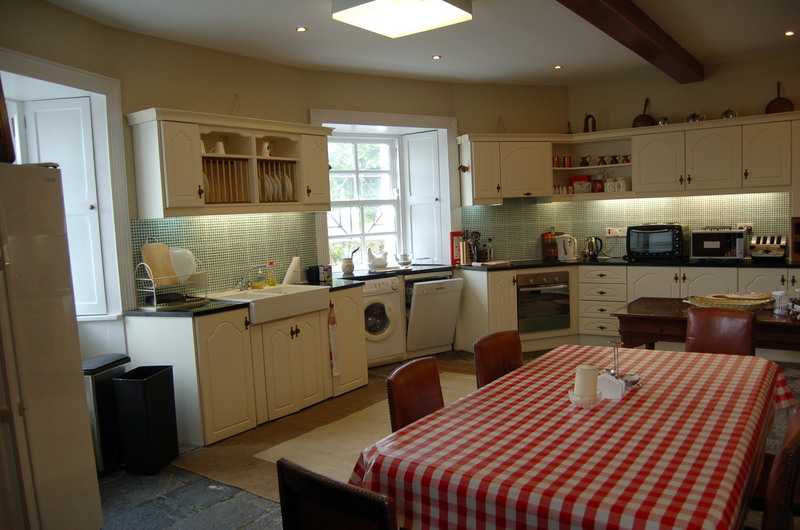 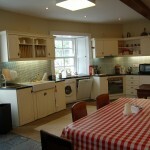 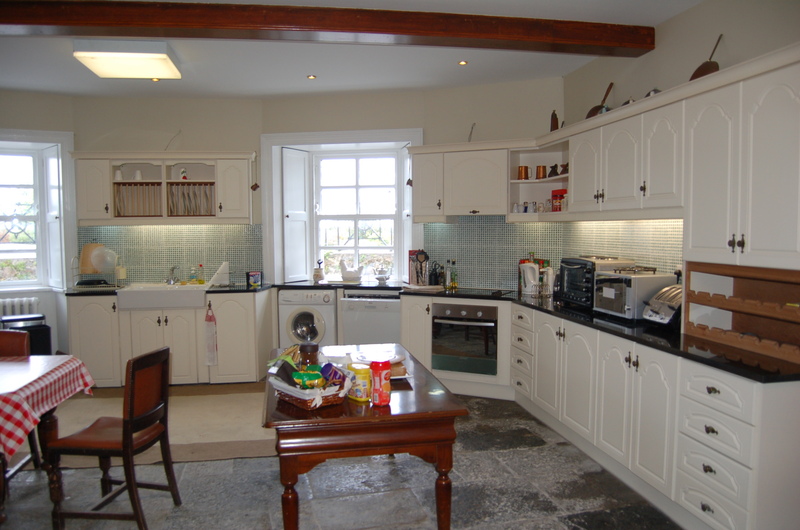 Fully equipped kitchen including oven, hob, microwave, dishwasher, washing machine, dryer, stanley stove, etc. 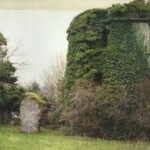 the historic ruins of Ballycurrin Castle, and Caretaker’s Cottage. Ballycurrin House is located in the grounds of the 14th century Ballycurrin Castle. 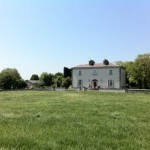 Decendants of Sir Henry Lynch, first Baronet of Galway, occupied the demesne until the estate passed to the Clarkin family in 1897. 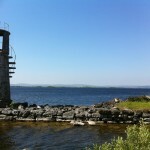 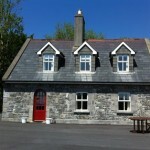 A house was built in 1828 on the shores of lough Corrib to replace an older one. 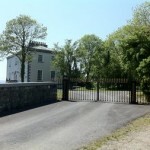 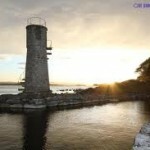 The only inland Lighthouse in Ireland, Ballycurrin Lighthouse, is just a short walk from the property. 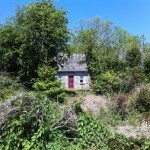 These particulars are intended to give a fair description of the property and are in no way guaranteed, nor do they form part of any contract. 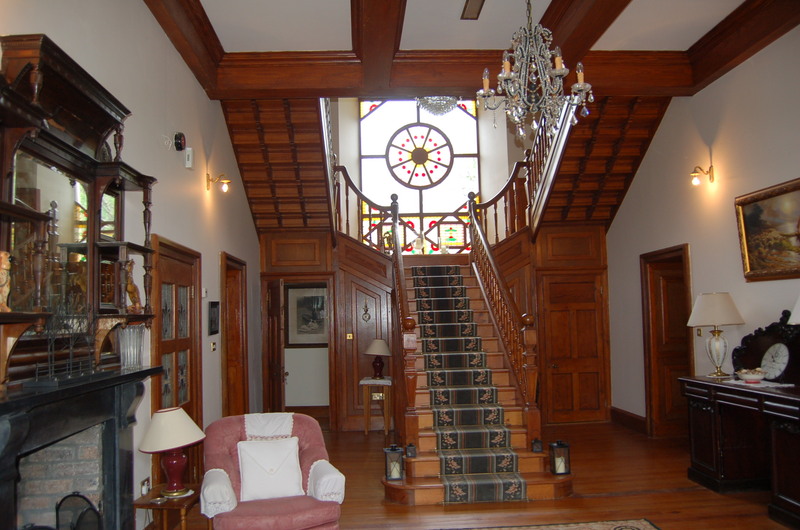 They are issued on the express instructions that all negotiations are conducted through Helen Cassidy Auctioneer. 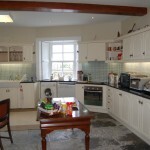 All properties are offered subject to contract and to being unsold. 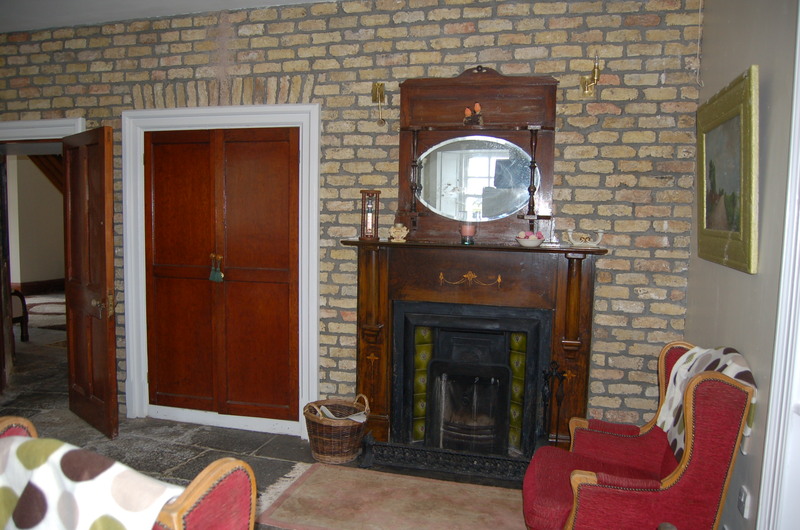 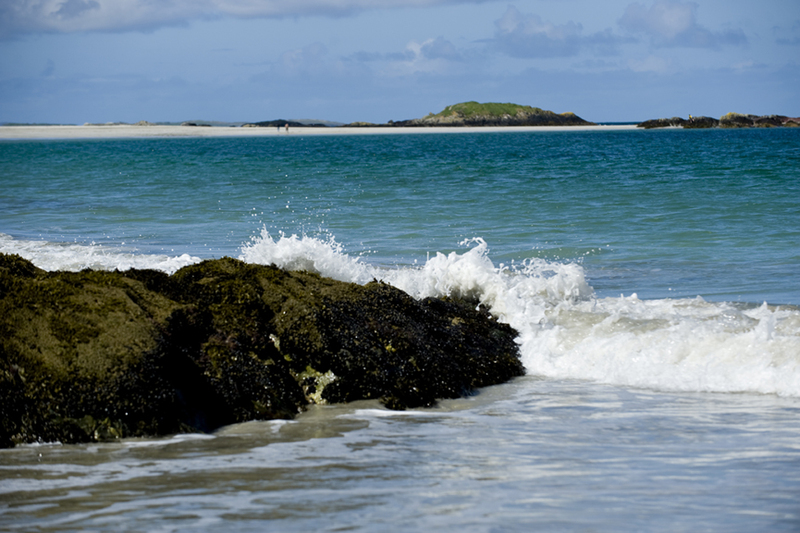 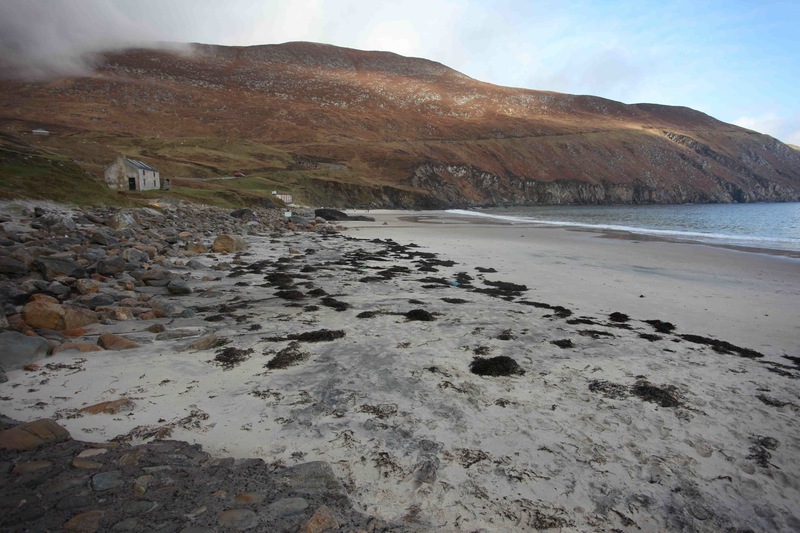 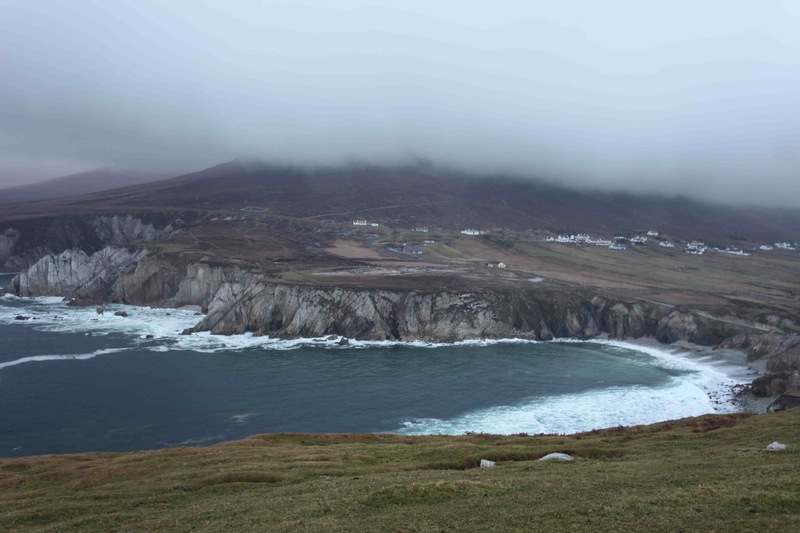 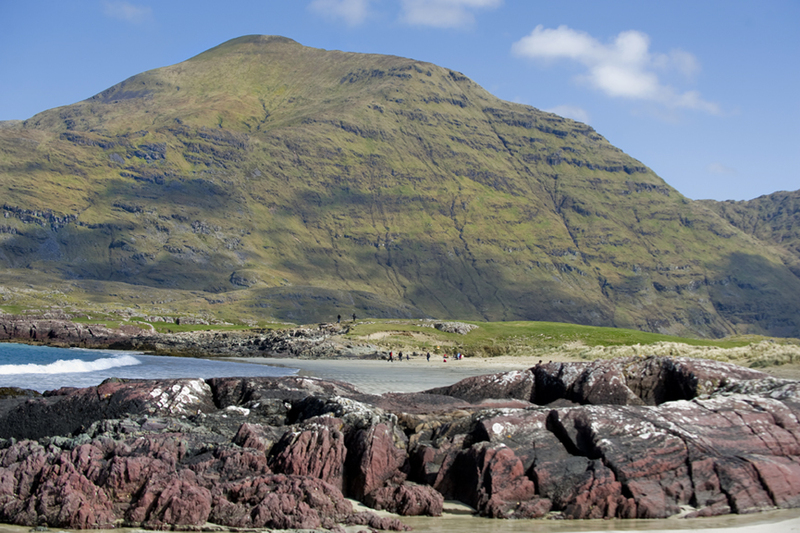 For viewings and brochures, please contact Helen Cassidy Auctioneers, Clonbur, County Galway: 087 2463748.